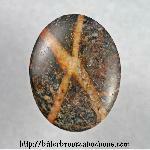 Here are some of the cabs I've sold recently! 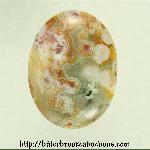 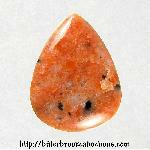 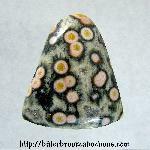 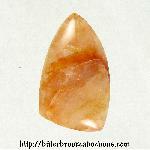 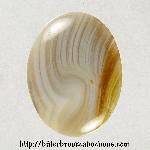 Click here to search for cabochons by stone. 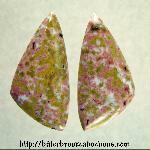 Click here to see the rest of the cabochons I've sold. 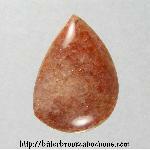 You are visitor number 298 to this page this year.